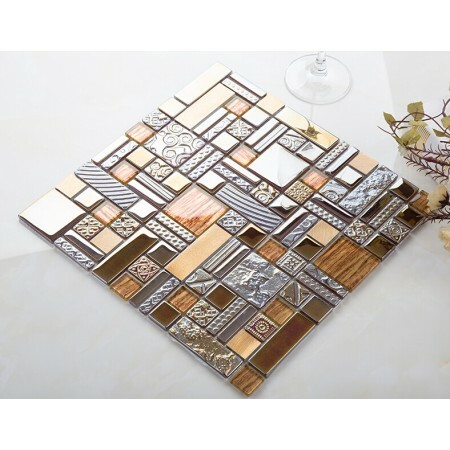 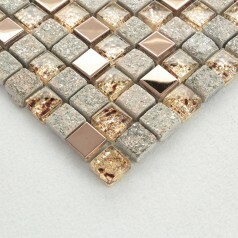 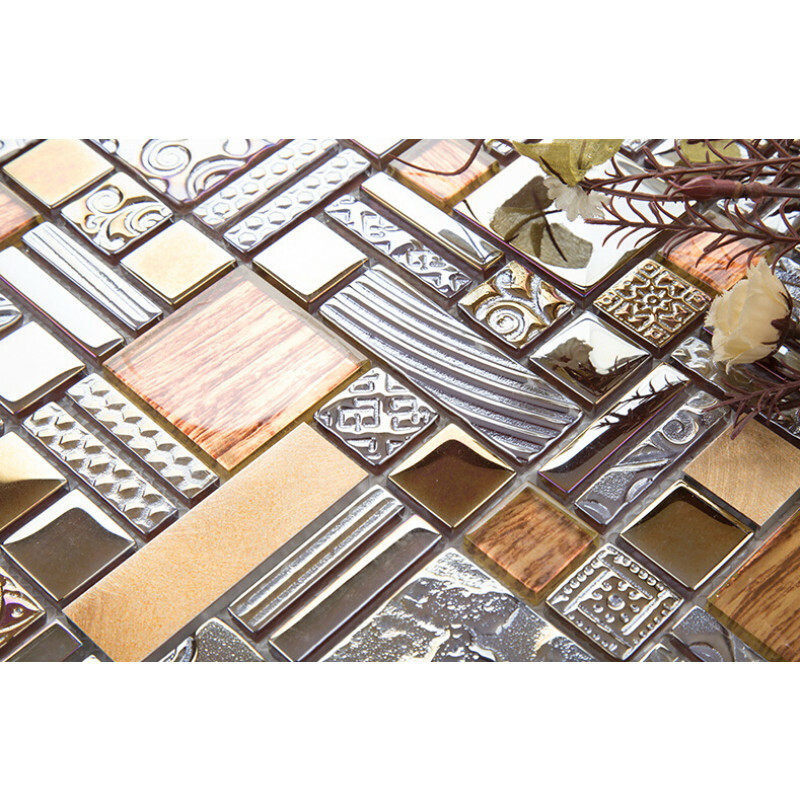 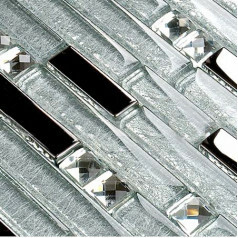 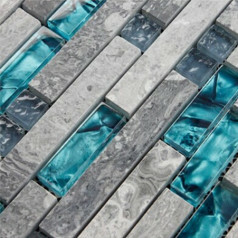 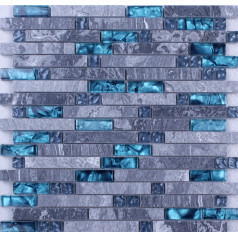 This backsplash tile was designed for wall installation, it is suitable for residential or commercial application. 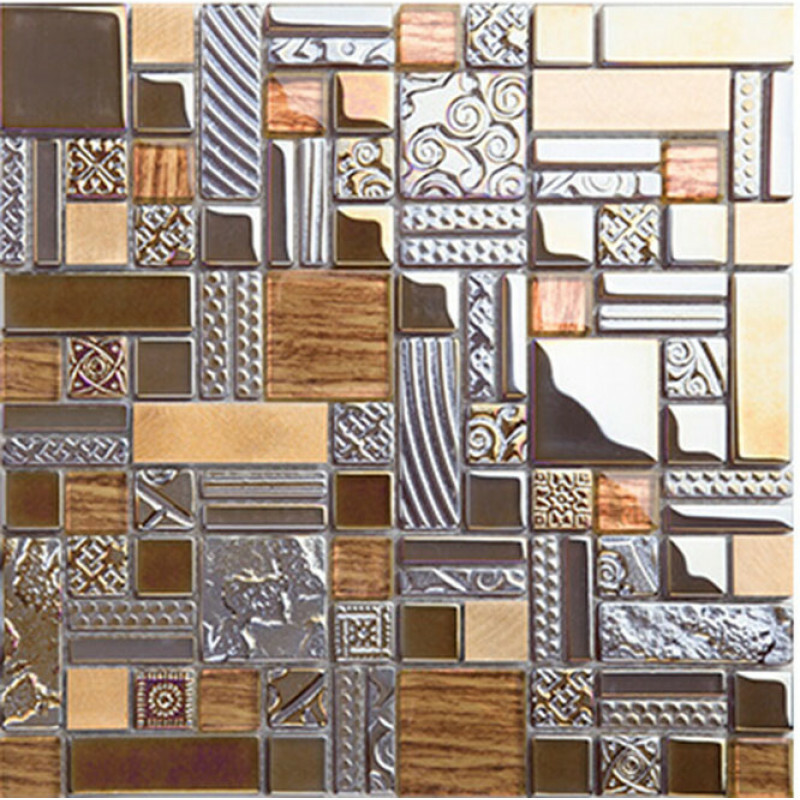 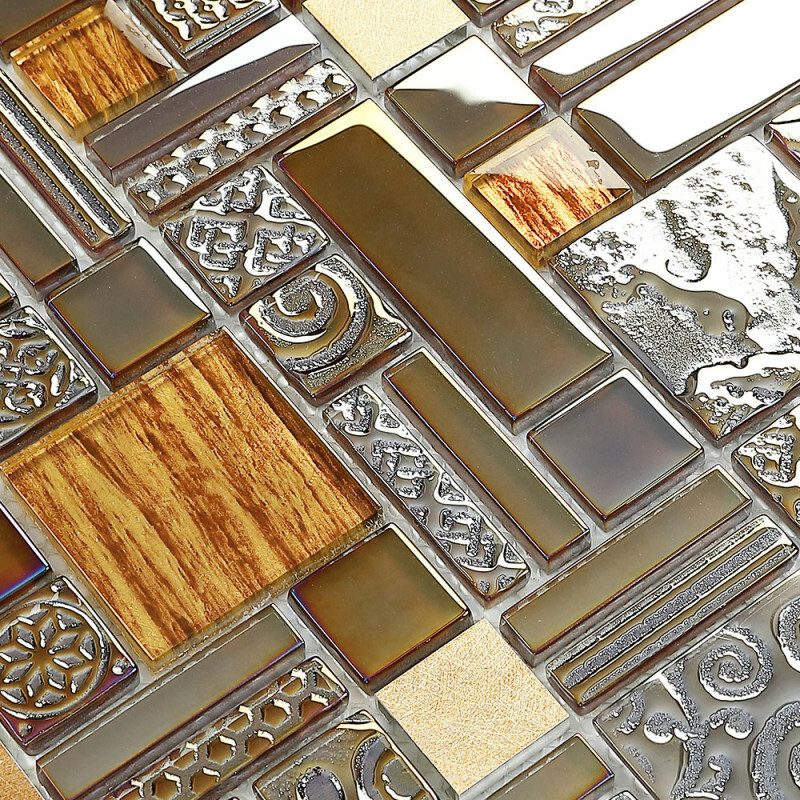 The decorative tile gives your kitchen backsplash that stylish antique look with our Hominter tile. 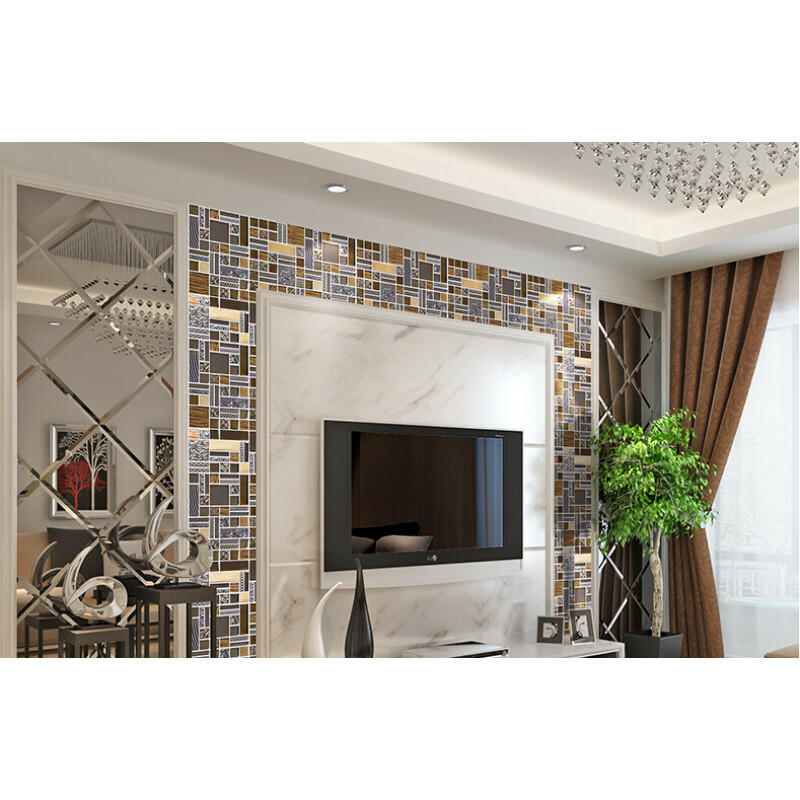 Whether using this stunning tile as a backsplash wall or as an accent piece, the gold aluminum tile will give your room a classic and contemporary setting. 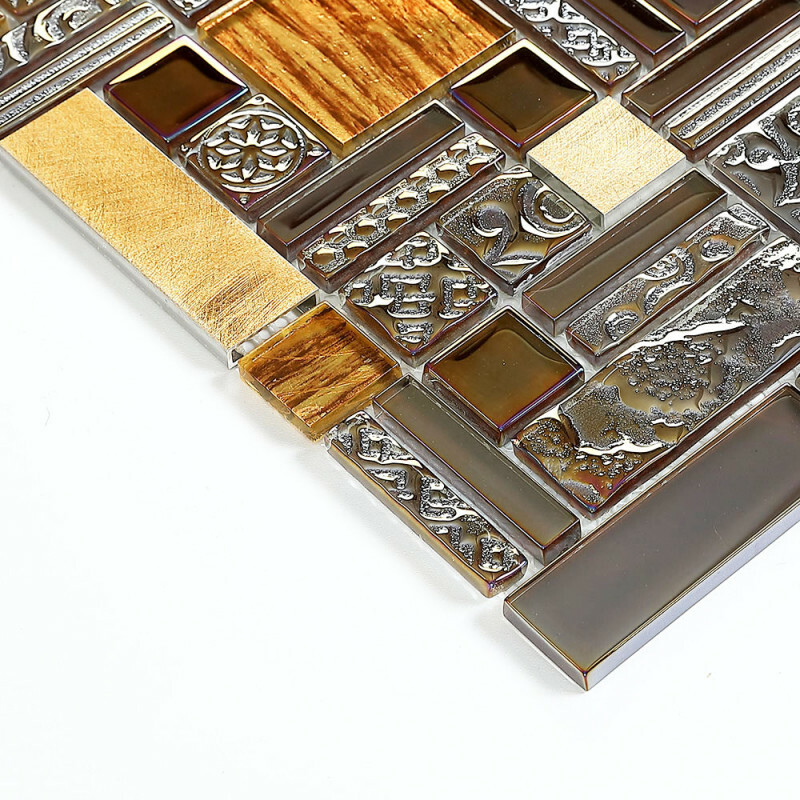 Add a small touch of wow to any room.